SnapCacklePop: One Direction tour details announced..! One Direction tour details announced..! As One Direction prepare to land in Australia, create a media frenzy on every TV and radio station nationwide and melt a millions of girls hearts, further details emerge of their sold debut tour. 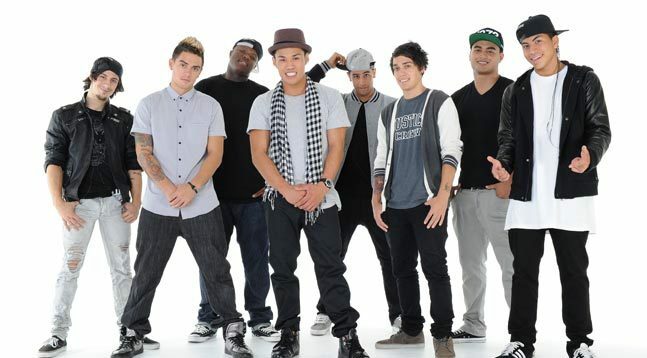 Dance troupe Justice Crew that emerged from Australia’s Got Talent back in 2010 have been confirmed as a support act to 1D. 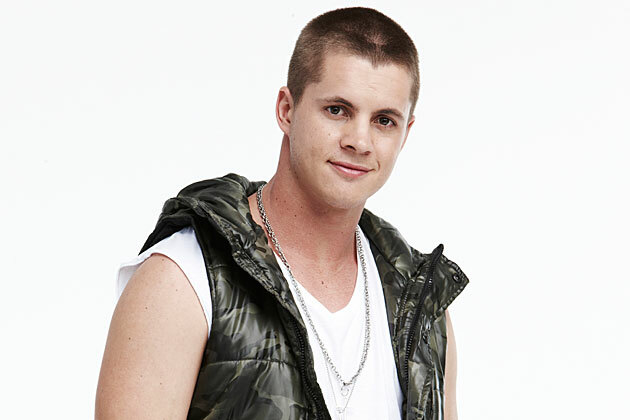 The boys have released multiple hit singles including and Then We Dance, Friday to Sunday and Dance with Me. Joining the dancers would be Johnny Ruffo the 23-year-old singer/dancer and songwriter who recently emerged in the spotlight as a finalist from The X Factor Australia in 2011. One Direction’s tour of Australia and New Zealand sold out in just three minutes. So as Liam Payne, Louis Tomlinson, Niall Horan, Harry Styles and Zayn Malik head to Oz we can only imagine that all this coming week the screams are going to be deafening..!